Meal Options: Expect to enjoy your choice of meats (brisket, turkey, ribs) with sides like mac and cheese, cole slaw, and potato salad. A vegetarian option is available when purchasing tickets. Cash beer bar. 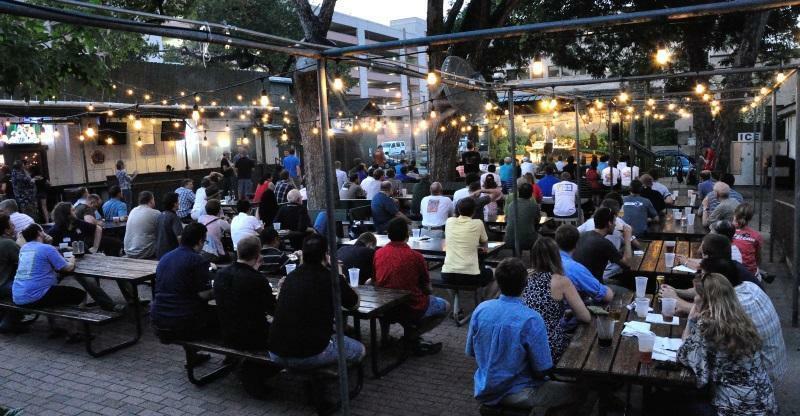 What to wear: It's a covered, outdoor venue in Austin during Spring, so dress for the weather and comfort. Door Prizes: We will have a drawing to give away prizes. All attendees are eligible and will receive a door prize ticket upon entry. See below about sponsoring a door prize yourself to share the love. The venue is now a 30 minute walk from the convention center, or a $6 Uber. Get together and carpool, people are typically gathering at Challenge the Champions in Exhibit Hall 4, which is great fun. There is a free parking garage behind the building. If you or your company want to sponsor a LAVA BBQ door prize, please post a reply below. You can also include a small blurb about your company and a link to your website in the post below. 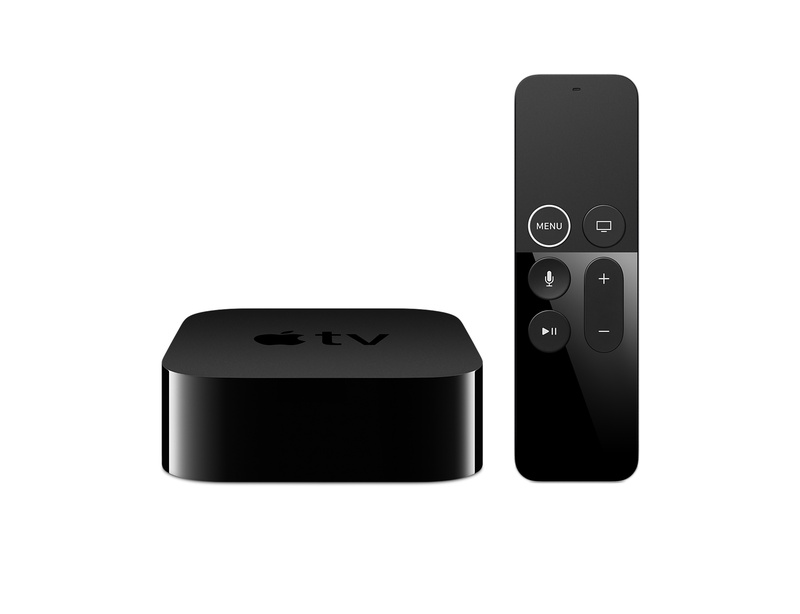 By donating a prize you and your company will receive a small announcement of your choosing, during the event. We will ask you to write the announcement on a post-it note and will attach it to the prize to be read before awarding it. Single item donations work best. If donating more than one item, then multiple identical items is strongly preferred. Donations are typically $25-$200 in value. I really appreciate that you included a change log for the event. Looking forward to the BBQ as always. Holly and I are registered. I'll see if I can get management to break free some funds for a door prize. Looking forward to it and love the new location. I'll be there this year!! If you want to save money, you can share a room with me. Just ask. Also, come running with me in Austin. I kept looking for the link until I realized that the large text was screaming at me to click it.. LOL!! 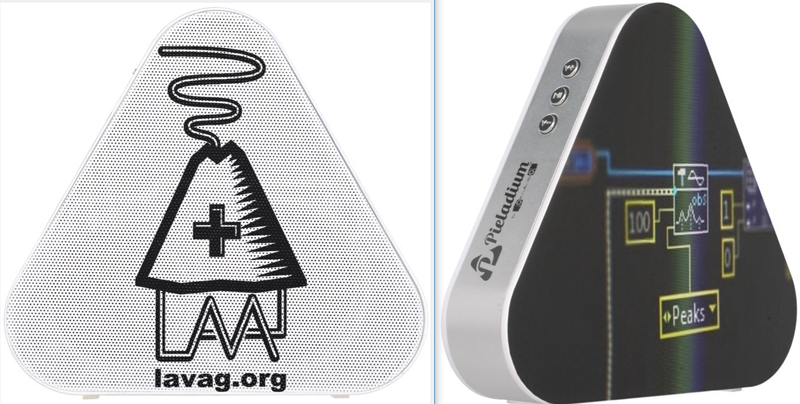 I'll be seeing you guys at the venue.... and during NI Week..
Two of these custom bluetooth speakers will be given away, sponsored by the LAVA BBQ itself! The backwards wire is killing me, too. That's why its on the back, to bother your coworkers. 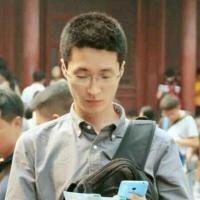 Raspberry Pi + machine learning + machine vision, sign me up! 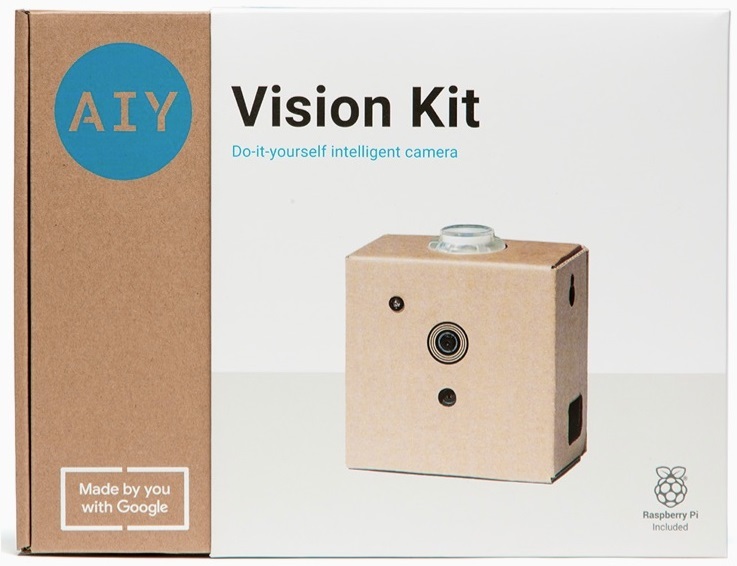 G Systems is sponsoring this door prize, an AIY Vision Kit from Google. Just got my ticket, I'll be there! 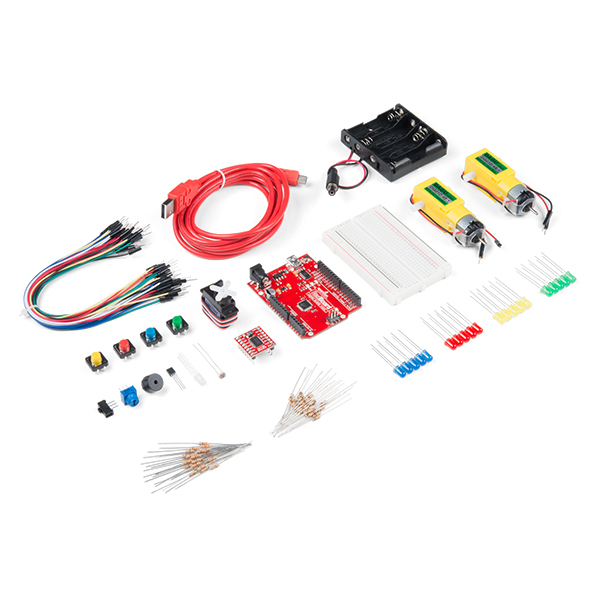 DISTek will be giving away an Arduino based Sparkfun Kit. I think it's been 7 years since my last LAVA BBQ. Excited that I'll join this year! Got my ticket. It will be good to see all of you. I missed NIWeek last year. So... the peak is also a poke? Last week to get tickets! Q Software Innovations will donate a RobotLinking Arduino Uno based kit. Thanks everybody for making this such a fun event. Looking forward to next year. ohoh, hi all , AQ I'm try use AF, the baby of you.